Finance Minister, Alexei Kudrin, says he expects that 10% of VTB will be placed by the end of February but that he isn’t expecting any further stakes in Russia’s second largest bank to be placed this year. Speaking with the media on Wednesday the Finance Minister played down talk that the government may be looking to place up to 20% of VTB this year. "The government after consultations with its agent – the bank Merrill Lynch – intends to sell federally owned VTB shares in an amount up to 10% of its stake in the capital through the placement of shares among Russian and foreign investors." 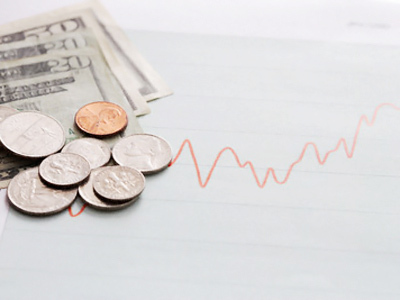 He added that market conditions were not currently conducive to placing more. "Having studied the market the government decided not to sell additional shares of the VTB through public offerings during 2011." 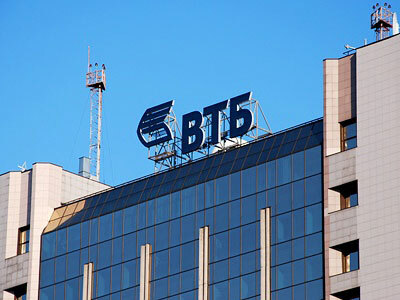 VTB bank currently has 2 acquisition deals in the pipeline, with the purchase of Transcreditbank underway and a deal to buy the Bank of Moscow being discussed. 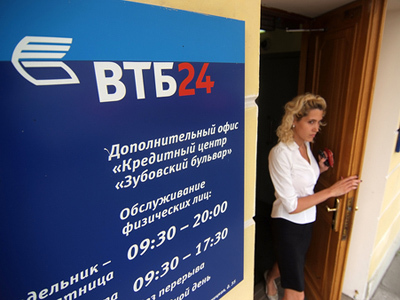 This means the Bank might need additional capital during the year, but Leonid Slipchenko, a senior analyst from Uralsib, told Vedomosti on Thursday that VTB now has enough money to complete the two, provided the price for the Bank of Moscow doesn’t exceed the market one of $7.5 billion. 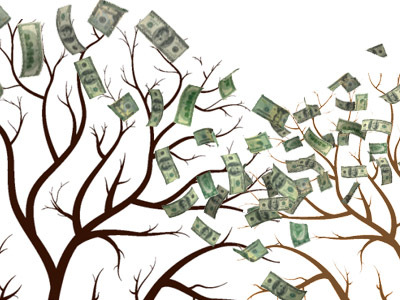 According to his estimates, VTB’s first level capital adequacy now stands at 13.9%, while the minimum acceptable figure for Russian banks is 9-10%. On Monday, February 7, VTB bank launched the roadshow to place 10% of its shares, with February 11 being the planned date for closing an application book. Earlier last week the Finance Minister told the Russia-2011 Forum that the Government might privatize up to 20% of the VTB in 2011, recalling that originally there had been the intention to sell 10% of the VTB shares in 2010 and 10% in 2011.